Most milling machines are manufactured for industrial use, for example for paints, glues and inks and cleaning becomes incredibly difficult as the rollers are not removeable. For the pharmaceutical industry milling machinery needs to operate under strict hygiene conditions which wasn‘t possible using the larger machines. In January 2010 Jeff’s company, Torvine, began to explore a more effective and efficient system and the Dermamill 100 was developed. Torvine, based in Weston-super-Mare, needed a reliable, quiet motor to drive the ceramic rollers and after several development discussions with maxon motor uk are now utilising the EC45 50W flat brushless motor within the product. The motor was slightly adapted by maxon to suit the application and uses a longer flexprint cable to make installation more efficient. Initially Torvine were sceptical that such a small motor compared with the original AC induction motor could deliver. The prototype machine used a 30W motor but it was decided to opt for the next size 50W motor with a better torque constant. Development began with a 5A brushless motor controller but careful winding selection allowed the new modular DEC24/2 2A motor controller to be introduced saving more weight and importantly build cost. 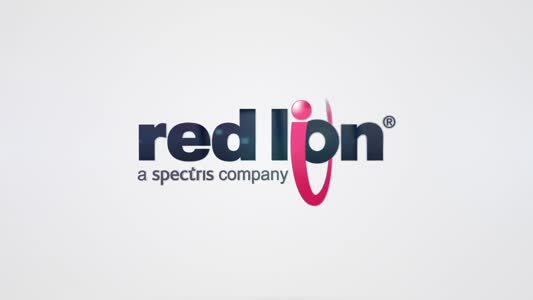 Interestingly over 80% of maxon’s customers use modified products. 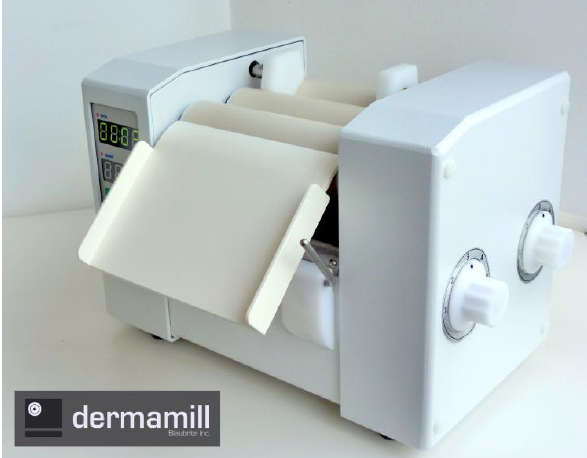 The Dermamill 100 is manufactured and assembled in the UK and exported to Canada, the USA, Australia and Europe. It produces very smooth and fine ointments that increase take-up of the active ingredient on the skin and maximises the benefit to the patient. Speed control is especially useful when milling thin substances and there are 20 speed increments, ensuring the operator has precise control. The rollers are removeable and can easily be made lab-clean.